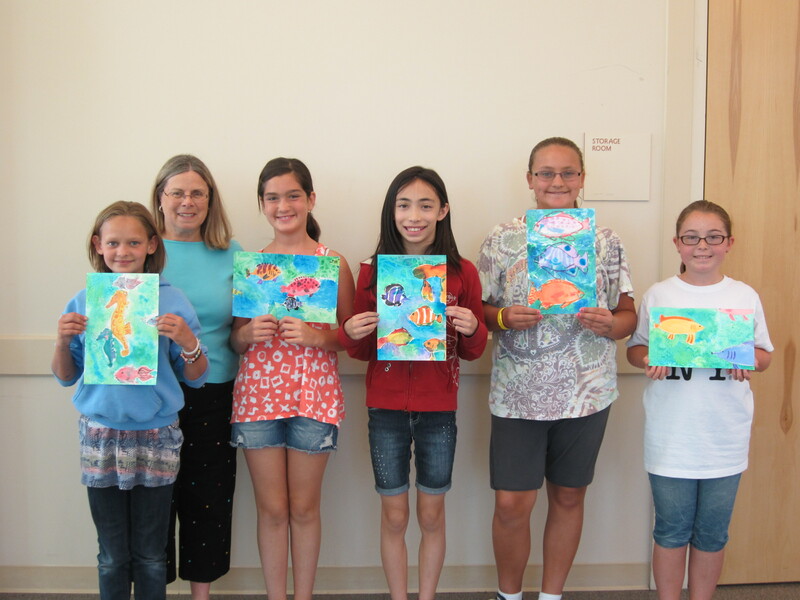 It was a busy two weeks of art classes this summer in Livermore. My group of students had fun with salt and plastic wrap and how they create different effects in Wild Watercolor. 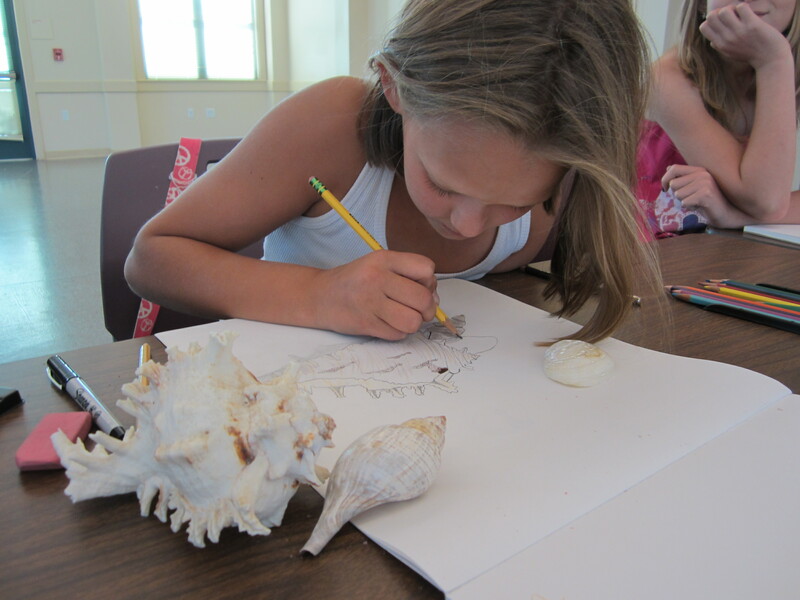 The Nature’s Sketchbook group showed the natural beauty of birds, seashells, and flowers. Nature’s subtle colors and textures became part of their drawings. 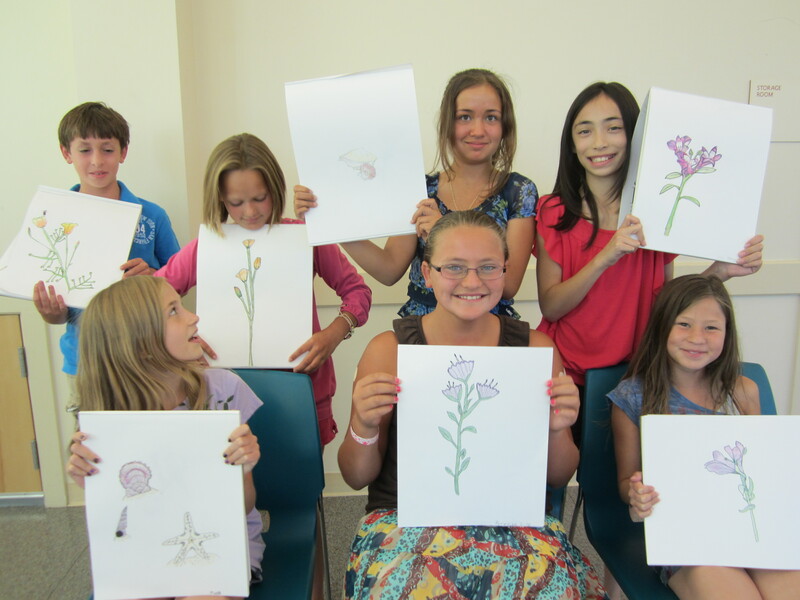 They were great students of Mother Nature in the class held at the Livermore Area Recreation and Park District summer classes at the Community Center. After ten days of teaching, it was time to return to my art. 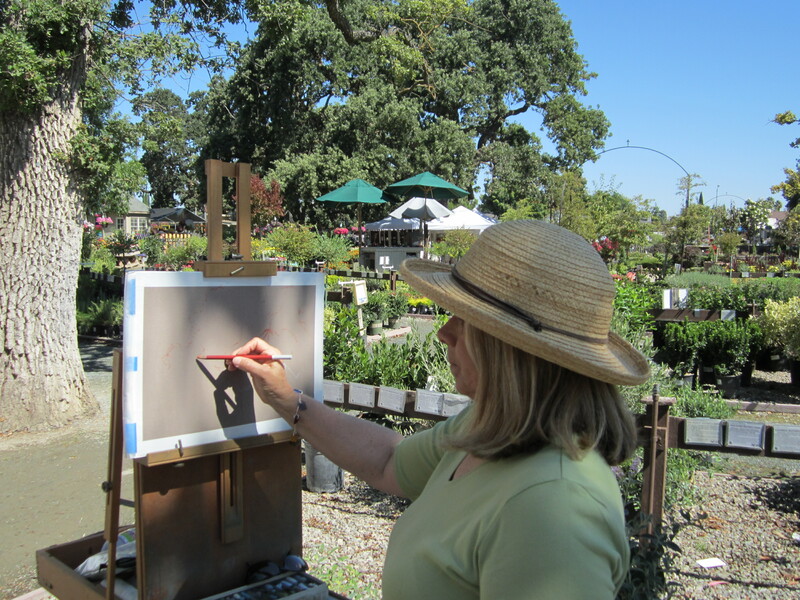 The following weekend in July it was the Art Under the Oaks show at Alden Lane Nursery. It is always a fun show and I enjoy visiting with friends and sharing my work with those who stop by. Then in August it was time to head back home to Massachusetts and spend some time painting by the beaches off 6A on Cape Cod. Check back again to see what the area inspires. 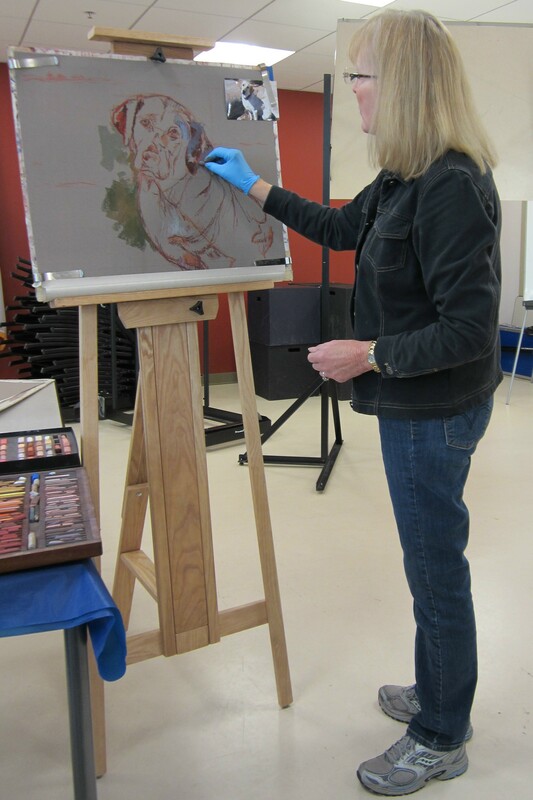 It was three days with 12 artists at their easels…and pastelist Tina Moore leading a workshop for the Pleasanton Art League…plus more pastel sticks with names like Terry Ludwig, Great American, Rembrandt, Girault, Sennelier, and NuPastel. 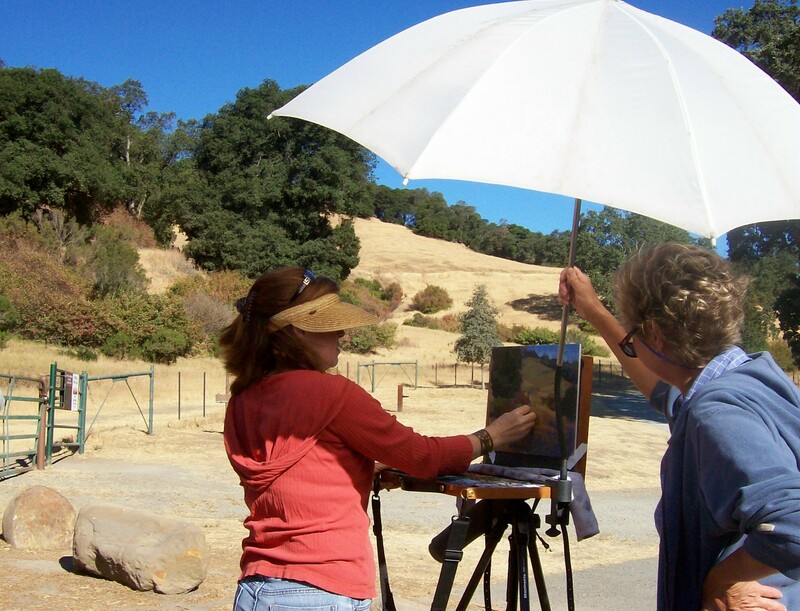 Setting aside time to devote to learn new techniques, exchange art ideas, experiment with new materials, and get individual attention while working on a painting is the strength of attending an art workshop with an accomplished artist. 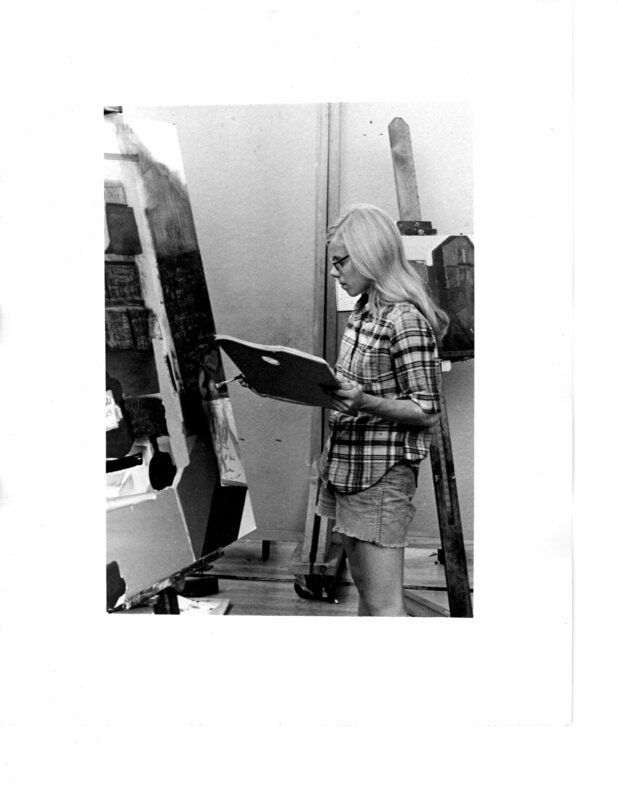 Tina was especially good at one-on-one coaching at the easel. I have been fortunate to have attended some great workshops in the last few years with Clark Mitchell, Kim Lordier, Terri Ford, Teresa Saia, and Doug Dawson in pastel and Bryan Mark Taylor, Sylvia Miller, Joyce Faulknor, and Susan Cornelis in a variety of media. 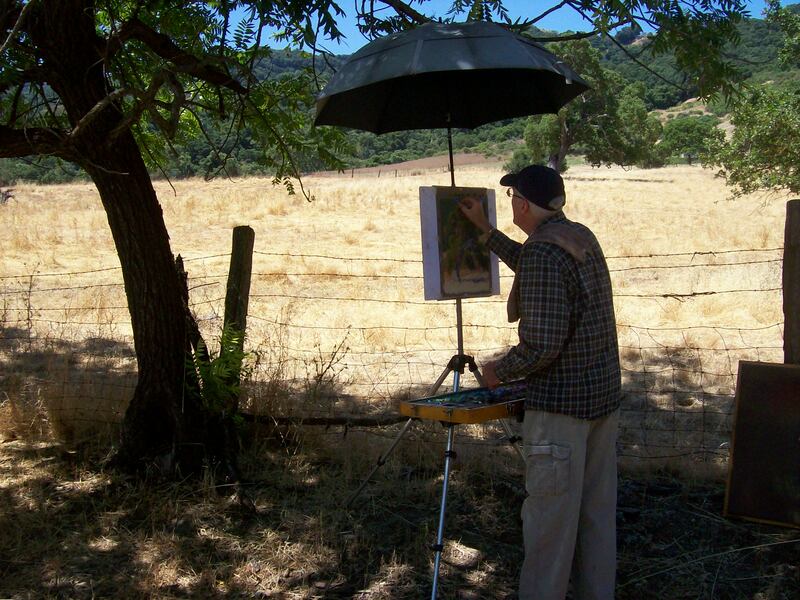 Some have met on location in vineyards, arid hillsides, by a river, or in the studio. Why so many workshops? I am workshop chair for my art league which now hosts three workshops a year. It’s my job. So many of the skills of one media are relevant to other media. It’s all ART!